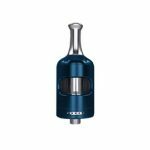 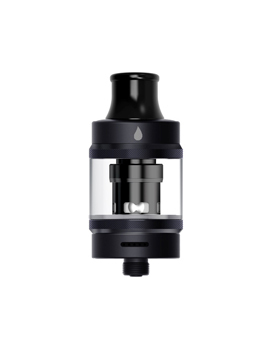 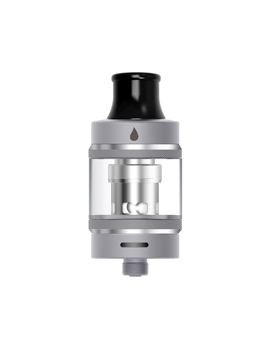 The Tigon is an easy to use vape tank which incorporates two types of replacement coils making it able to be used in both MTL or DTL styles of vaping. 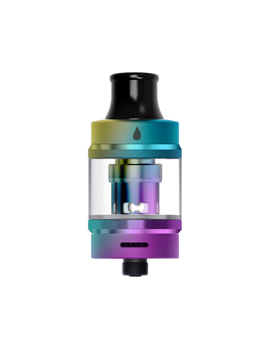 Which ever colour you prefer you can be sure of a great performing vape tank with amazing flavour and vapour production. 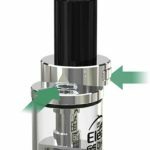 The Tigon is the first Aspire vape tank to use an ingenious design, that will seal the wicking holes in the tank, when the coil is removed.